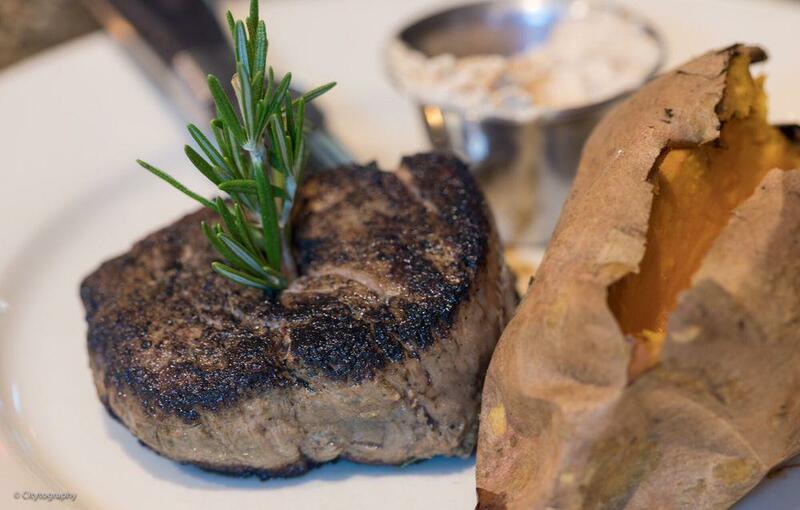 You will try tasty salmon, fillet steaks and tenderloin. Perfectly cooked key lime pie, chocolate cakes and chocolate lava cakes are the tastiest dishes. After a long working day, you can taste good craft beer, bourbon or wine. Tea is great at this restaurant. 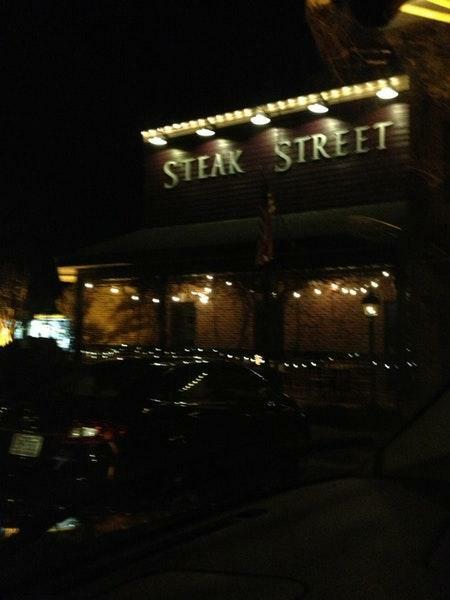 Steak Street is perfect for celebrating an anniversary, a wedding or a birthday party. The gracious staff welcomes people all year round. Spectacular service is a strong point that plays a great role for the success of this place. You will appreciate attractive prices. The fine decor and pretty atmosphere let visitors feel relaxed here. The average rating is 4 on TripAdvisor. tenderloin marinated in Steak Street's own Bourbon Marinade. 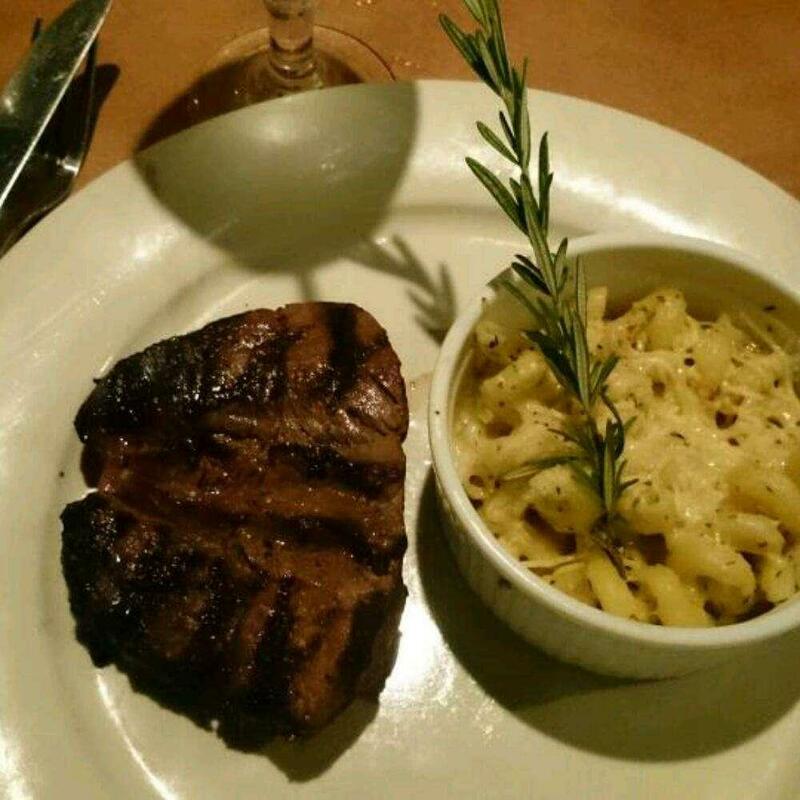 Awarded "Best Marinated Steak"
Great food and drinks with live music!!!! Had a great lunch at Steak Street today. 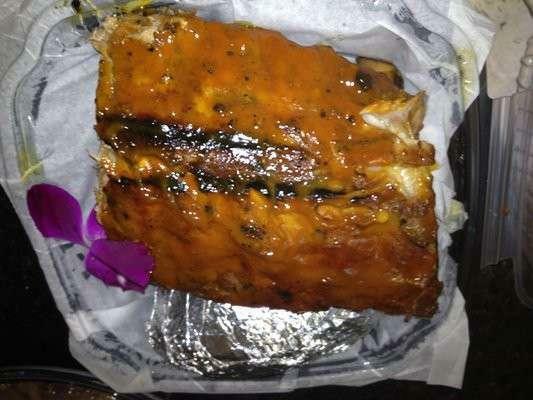 The restaurant is very clean and staff is very friendly and attentive. These guys do an awesome job and are very friendly. 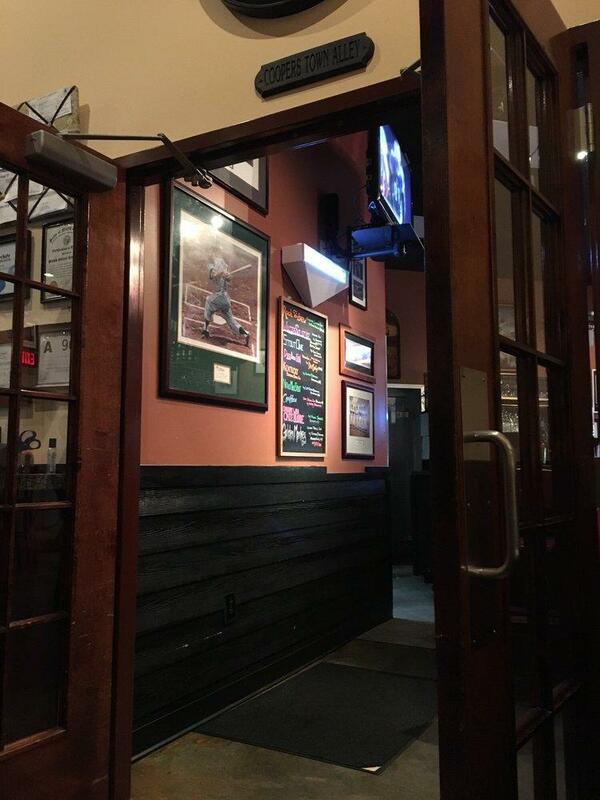 They are very good about checking with you and making sure you have a great meal and experience.